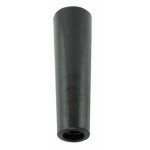 Small black tap handle that goes onto the faucet. ***Minimum Order of 3 for FREE SHIPPING***..
First released in 1996, this was the first Pear Cider to ever be made in California. 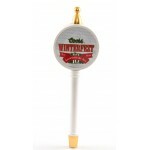 The ..
Anheuser-Busch introduced World Select in January 2003. World Select was a continental.. 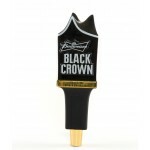 Bud Ice Light was different because It under went fractional freezing, which Bud Light ..
Budweiser introduced Black Crown in January 2013. 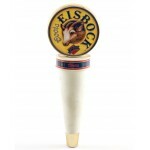 The tap handle is made of a ceramic. 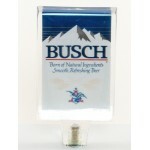 ..
Busch Beer made by Anheuser-Busch. 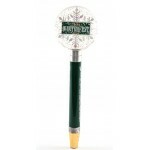 100% acrylic tap handle makes a perfect compliment for your .. 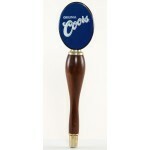 Original Coors made by Miller-Coors The tap handle is made of a sturdy wood with a medalli..
1994 Coors Eisbock Used Tap Handle The tap handle is made of a sturdy plastic with a medal..
Coors Winterfest is an American Amber Ale available from November - January. 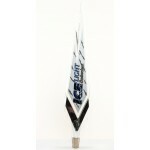 The beer was first..
Icehouse is an ice lager (5.5% alcohol by volume) and was the winner of the 2003 and 20..
Miller Lite made by Miller-Coors The tap handle is made of a sturdy plastic with a square medal..
Ice Beer is a marketing term for pale lager beers which have undergone some degree of f..
Natural Light is a pale lager introduced in 1977 by Anheuser Busch. 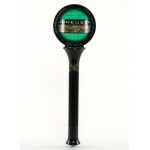 This tap handle..
O'Doul's brewed by Anheuser Busch is a premium non-alcoholic beer. 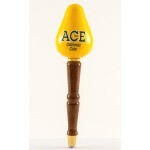 The tap handle is made of a ..